After internships at KTSA Radio and KSAT TV in Texas, Simon's career began in London in the mid-1980s. He was a news bulletin writer for Radio Luxembourg, working out of the station's London headquarters in Mayfair and telexing news scripts to the nightly DJs based in the station's Luxembourg studios. 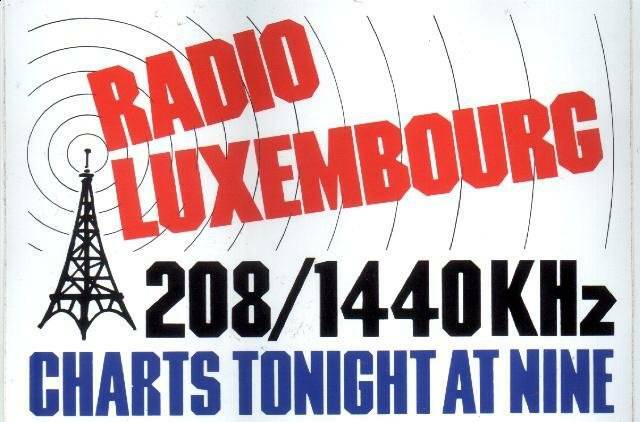 At the time in the UK, with legal commercial radio still in its relative infancy, Luxembourg enjoyed a substantial national audience for night-time music programmes that were broadcast from an AM transmitter in Luxembourg with a power of 1.3 million watts. Simon also later scripted news for Radio Luxembourg's sister radio station, Atlantic 252. 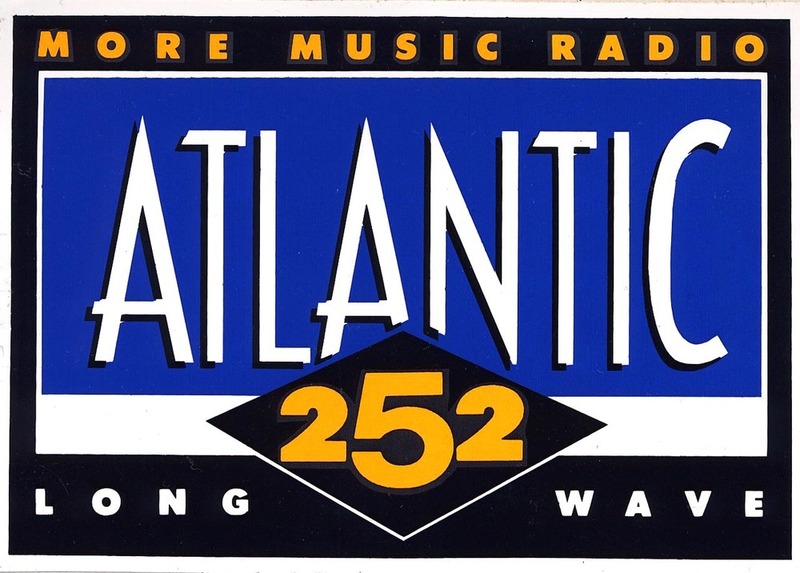 The longwave station was a joint venture between Ireland's RTE and Luxembourg's RTL and had a large audience across Europe. 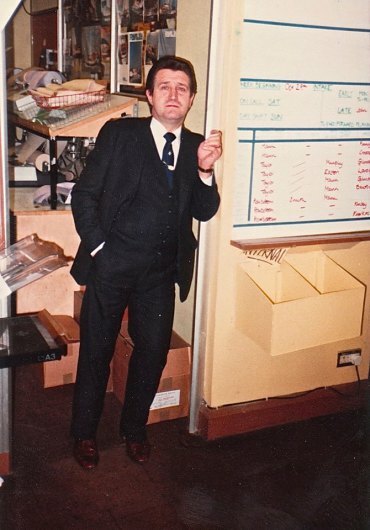 Simon also freelanced at LBC in London, initially working in the news agency wire room of the station's original Gough Square newsroom (you can see the AP, PA, UPI and Reuters teleprinters that Simon used to oversee just behind supervisor Ray Childs in this archival photograph). In 1985, Simon freelanced for TV-am (the company that then produced of Good Morning Britain) and the UK's Independent Radio News. His coverage of a major air crash in Dallas, and then the Mexico City earthquake was seen and heard across Britain. 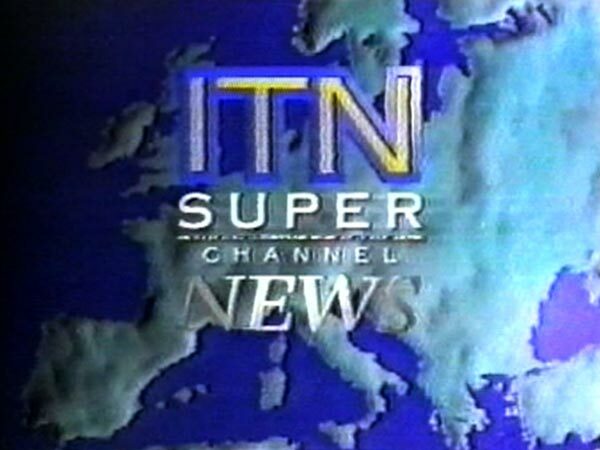 Simon joined ITN in 1986 and spent three years working at the company's Wells Street headquarters as an Editorial Graduate Trainee, then a Producer for the lunchtime News At One bulletin, and finally as a Reporter for ITN's three daily programs on ITV. Simon's time at ITN included production roles on Channel 4 News and Super Channel News. He covered events all over the UK and Europe for the flagship News At Ten and spent several reporting stints in Northern Ireland. 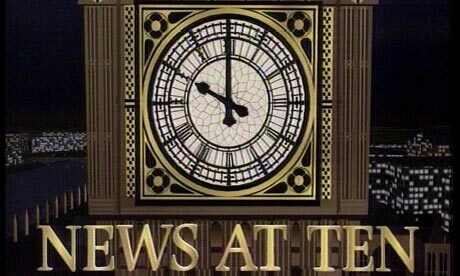 Simon's reporting for ITN included coverage of the Piper Alpha oil rig explosion, the "Death on the Rock" killings of an IRA cell in Gibraltar, the death of Pakistan's General Zia Ul Haq and the 1987 shooting massacre in the British village of Hungerford. In 1989, Simon was appointed London Correspondent for World Monitor, a daily news programme produced by The Christian Science Monitor newspaper for America's Discovery Channel. 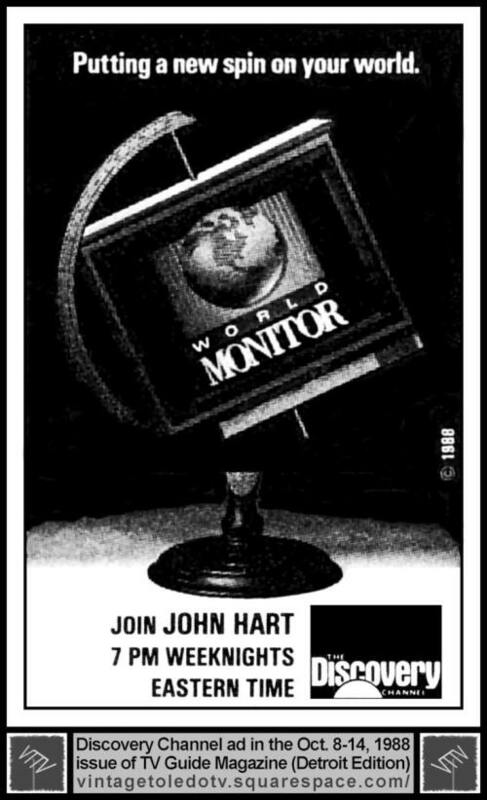 For decades, the Monitor had established an unparalleled reputation for excellence as a newspaper. Now it was was adapting its globally-minded editorial approach to television, and also to Monitor Radio which aired for 3 hours a day on America's non-commercial public radio network. Between 1989 and 1991, Simon covered the revolutions that swept Eastern Europe, charting communism's fall in Czechoslovakia, Hungary, Romania, the Baltic States and the USSR itself. His reports featured nightly on World Monitor, and included exclusive interviews with new Czech President Vaclav Havel and an array of other prominent figures in the battle to free the region from Communism's yoke. Simon also reported for World Monitor and its sister organization The Monitor Channel from across Western Europe and also from South Africa where he produced an Emmy-nominated series of reports about the death throes of the apartheid system. In August 1992, following the shutdown of Monitor Television, Simon co-founded the company that would become FSN. Feature Story TV and Radio Productions opened its first bureau in Moscow, and for the next year covered events across the former Soviet Union for PBS and Monitor Radio in the USA and Sky News and LBC/IRN in the UK. Other clients quickly followed including PBS TV's Nightly Business Report, Deutsche Welle TV's European Journal Radio and Wall Street Journal TV. 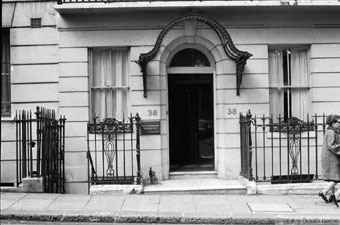 In September 1993, Simon moved to Washington DC and opened the company's second bureau. He's been based in Washington ever since, but has spent the last 25 years traveling not just across the United States reporting stories for FSN's clients, but also around the world. 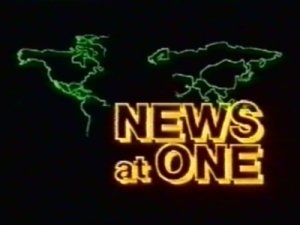 In 1997, the company was renamed "Feature Story News", a name that better defines the role it plays in today's news industry. Under Simon's leadership, FSN was the first broadcast news agency to supply video to clients via FTP, to implement multi-skilled approaches to news gathering in the field, and to develop live connectivity to its clients worldwide ("FSN LIVE") via IP. In 2016 Simon covered his 6th US Presidential election, and will spend 2017 charting The Trump Presidency. You can see him and hear him every day on a wide array of global outlets, and you can keep up with all his latest activities on Twitter. But most of all, Simon is continuing to develop FSN along the lines have served the company so well since its inception - harnessing the latest technology to time-honored journalism in an enthusiastic bid to make compelling global content available to viewers and listeners everywhere. In August 1990, South Africa's democratic dispensation still seemed elusive. Nelson Mandela, now freed from prison, found himself battling not only the National Party government led by President F.W. De Klerk, but also the Inkatha Freedom Party led by Chief Mangosuthu Buthelezi. Simon's report aired on "World Monitor". For 8 years, Google and YouTube worked with the White House to host a unique set of interviews that empowered ordinary Americans and YouTube creators with direct access to the president of the United States. Simon worked alongside Google and YouTube teams to help produce these annual broadcasts.